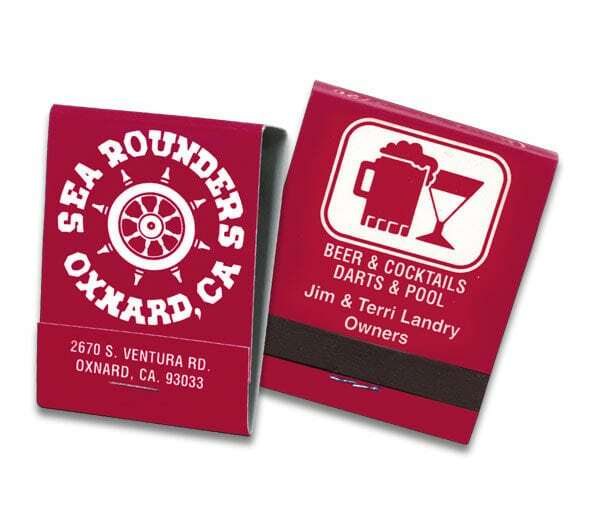 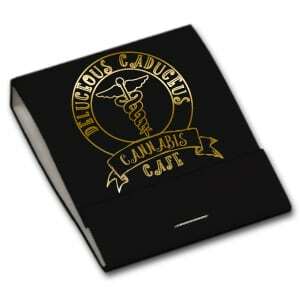 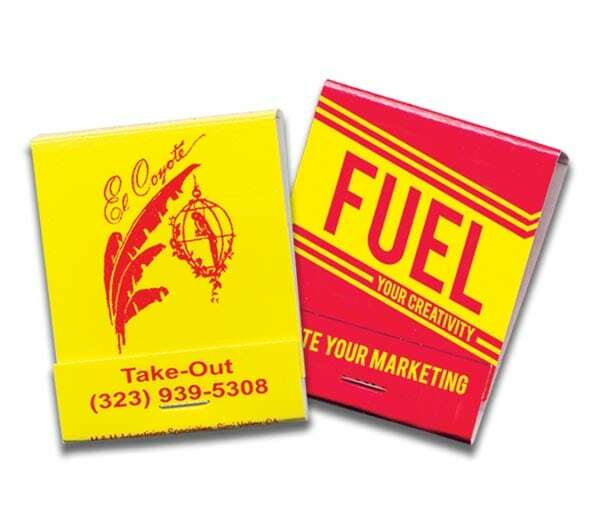 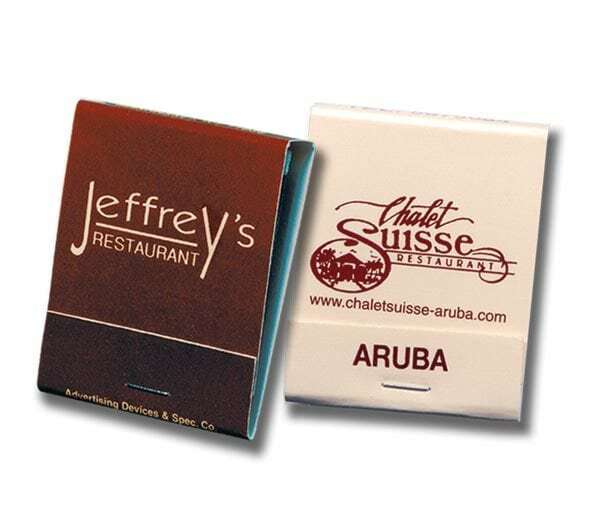 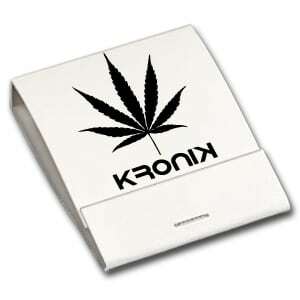 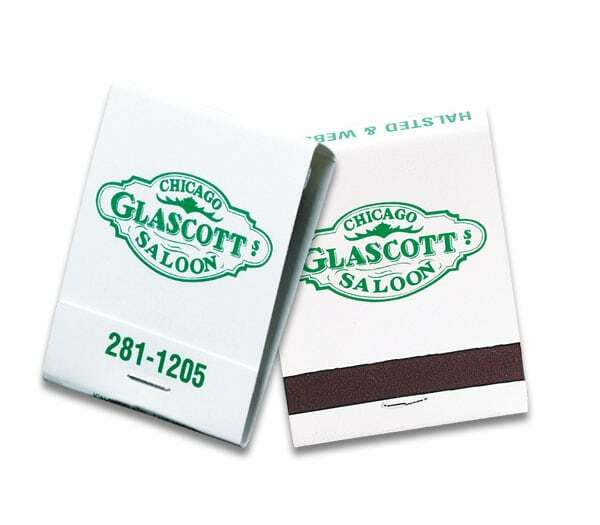 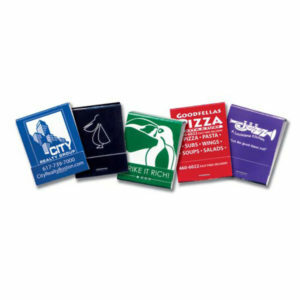 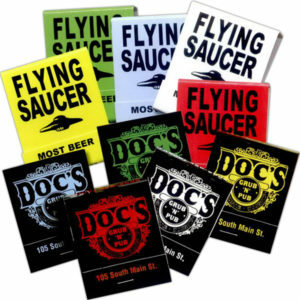 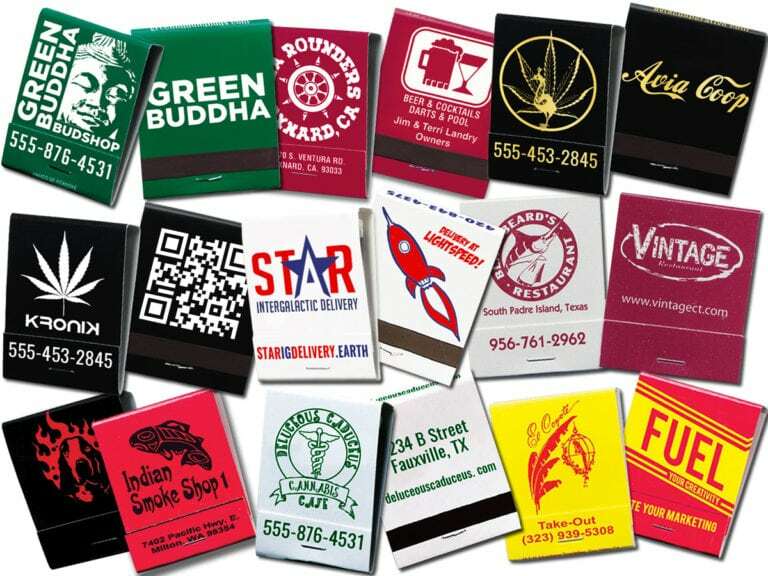 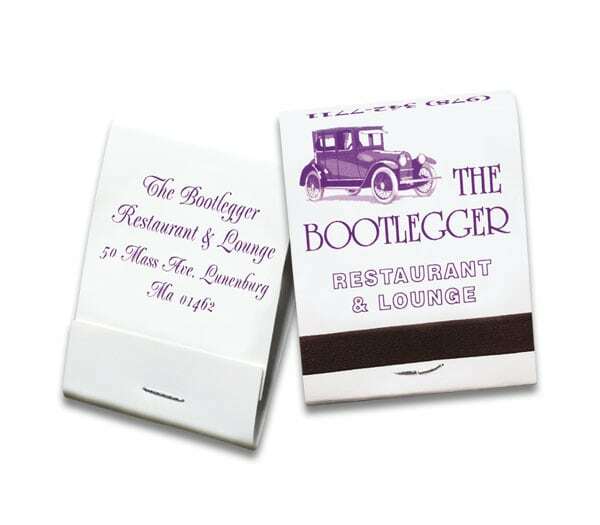 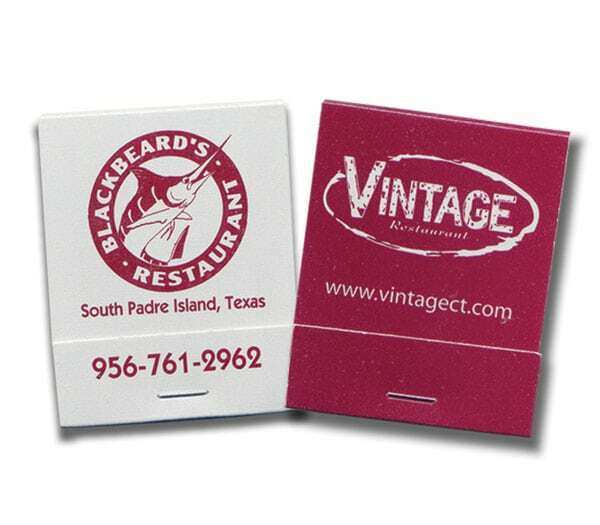 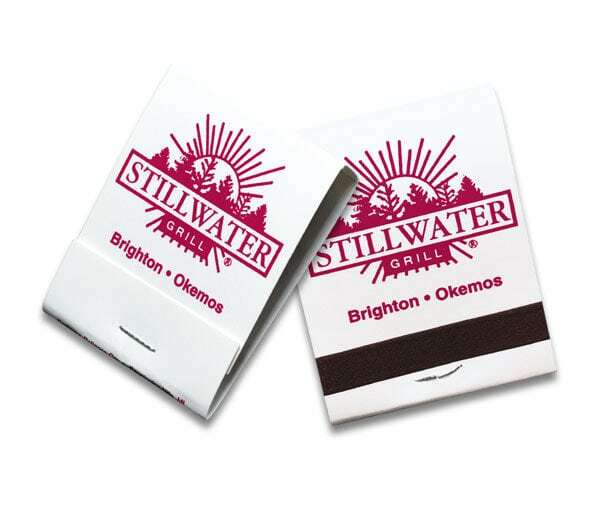 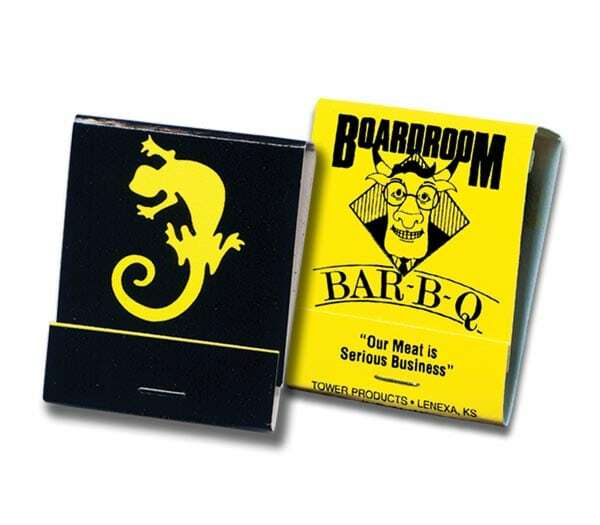 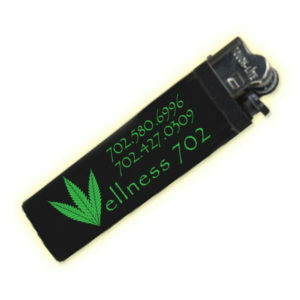 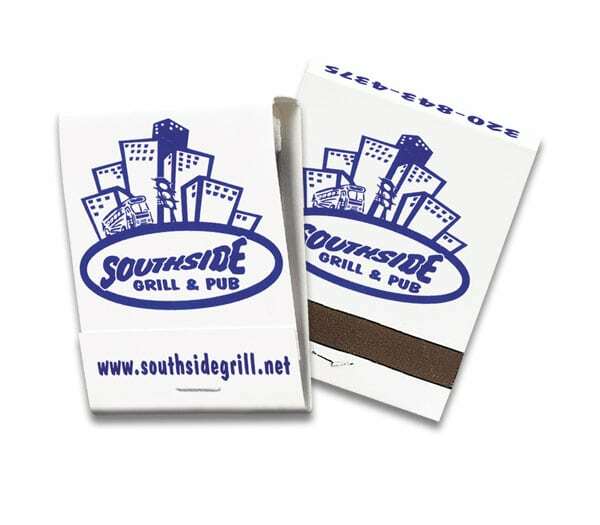 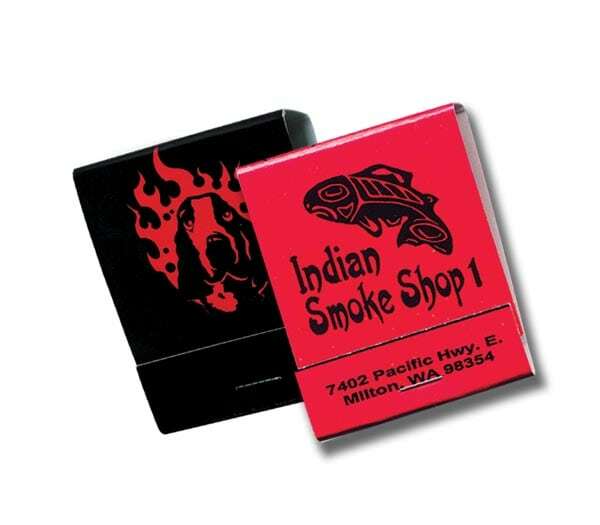 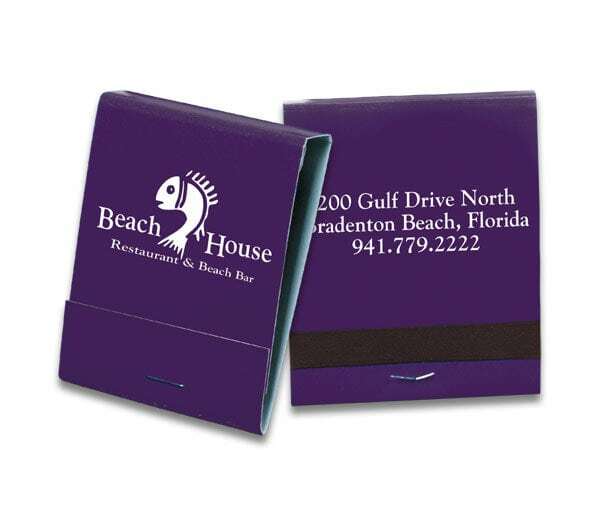 Custom logo matchbooks. 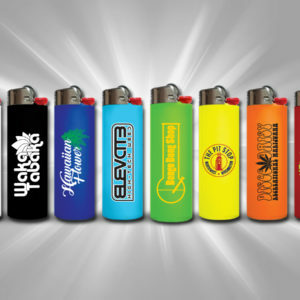 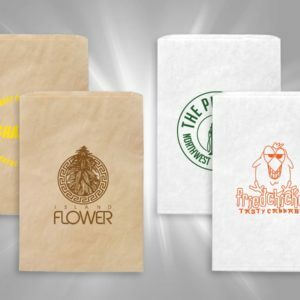 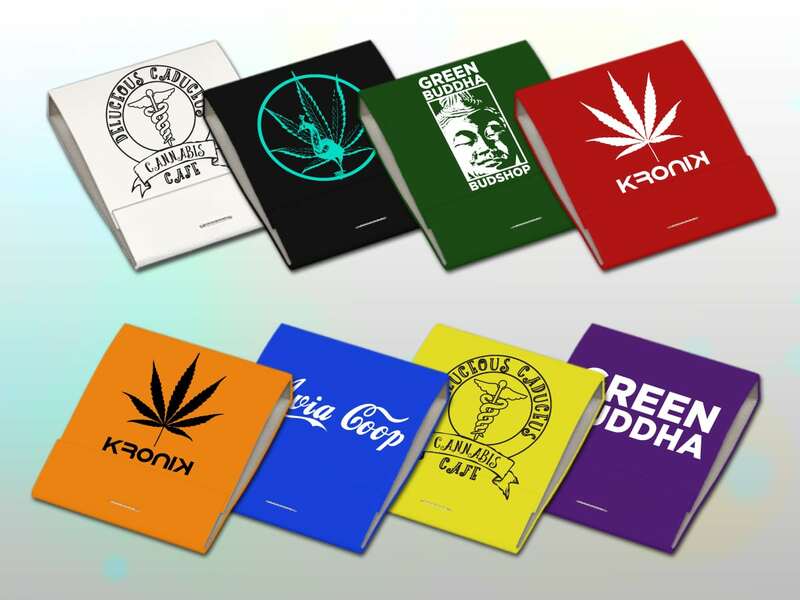 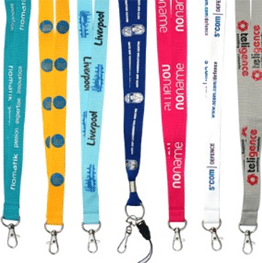 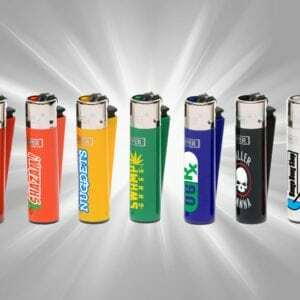 Lots of stock print colors available. 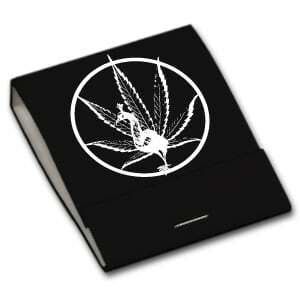 Print on front cover, front lip, top saddle, back. 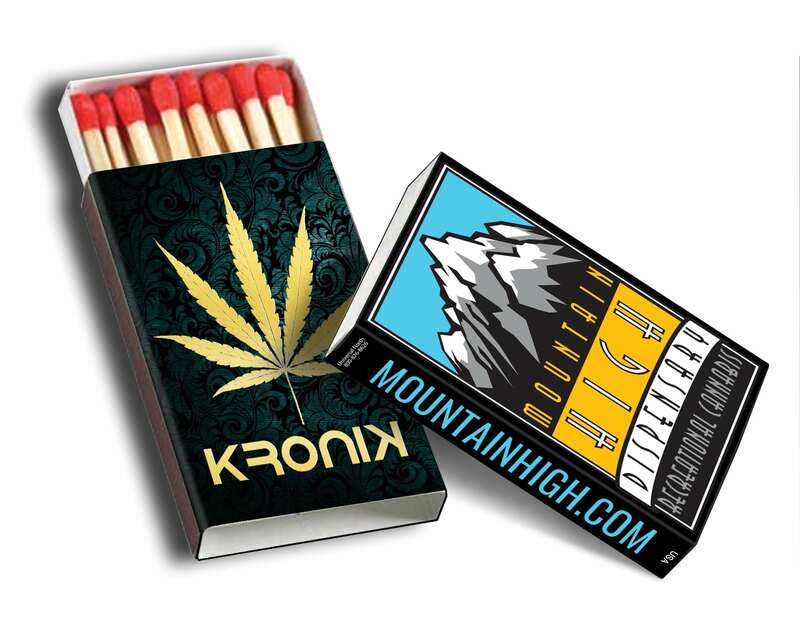 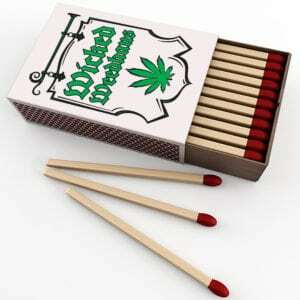 Federal Law requires all matches have manufacturers identification tagline.